We’d love your help. 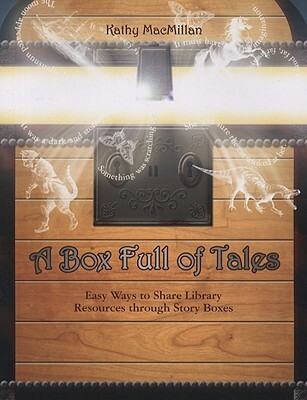 Let us know what’s wrong with this preview of A Box Full of Tales by Kathy MacMillan. This title outlines the proven story box system for sharing an array of succesful programmes. It includes step-by-step instructions from concept through implementation and is supplemented by programming tips. 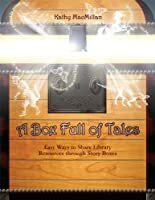 To ask other readers questions about A Box Full of Tales, please sign up. Great resources for Children Librarian.